Whether you’re moving to or from the Chicagoland area, you need your move to go as smooth as possible. The long-distance movers at Ferree Movers, Inc. are here to make that happen. Call us today to schedule a long-distance move you can afford at (219) 322-2644 or (708) 868-5160. We offer free, no obligation estimates in home to ensure accuracy. For your convenience, Ferree Movers offers same-day and next-day interstate moves (To the neighboring states). We also offer economical options that work with your budget. Call us to schedule your estimate 3-4 weeks before your relocation date and learn about our flexible pricing options, including guaranteed binding pricing to help set your budget. 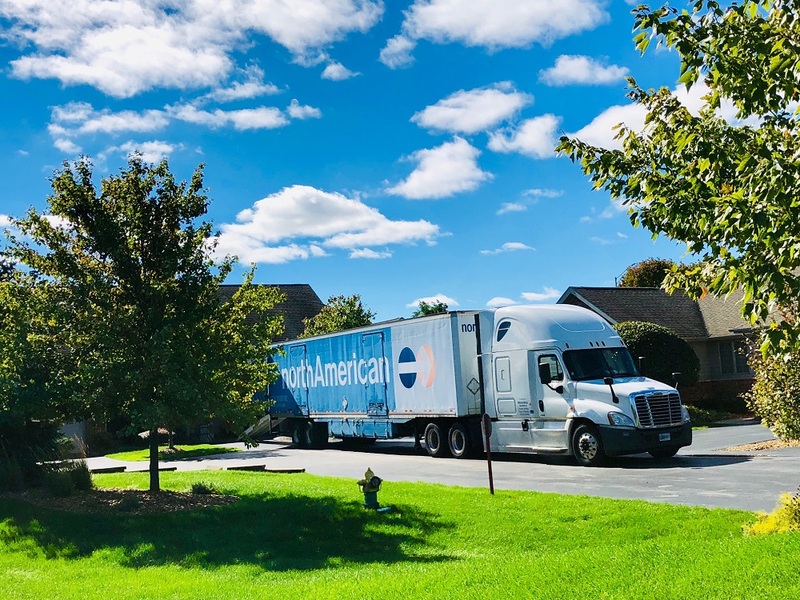 No matter how near or far your new residence is from Chicagoland, our long-distance movers are here to help. 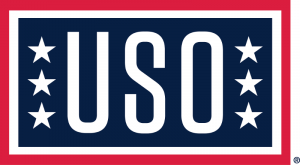 We’ve moved clients from Chicago to cities across the nation, including Atlanta, New Jersey, Tampa, and San Diego. 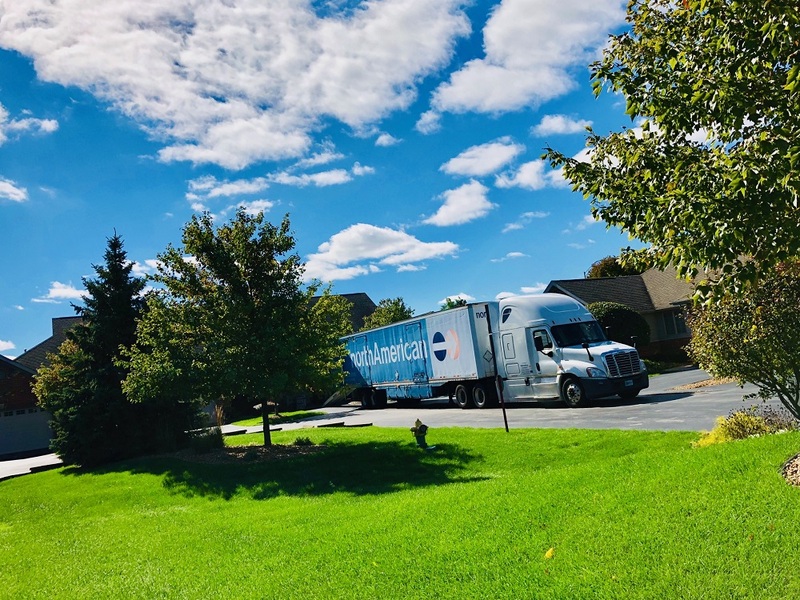 If you’re leaving the Chicagoland area, our full service moving experts can visit you during a free in-home consultation. We also offer competitive pricing on moves in the Chicagoland area to anywhere in the U.S. Since 1929, Ferree Movers, Inc. has helped tens of thousands of families with their long-distance moves. Our moving team is ready to make your move as seamless as possible. We value our relationship with each client, which means we’re always ready to take your call and assist you over the phone or email. Call us today for a free estimate.